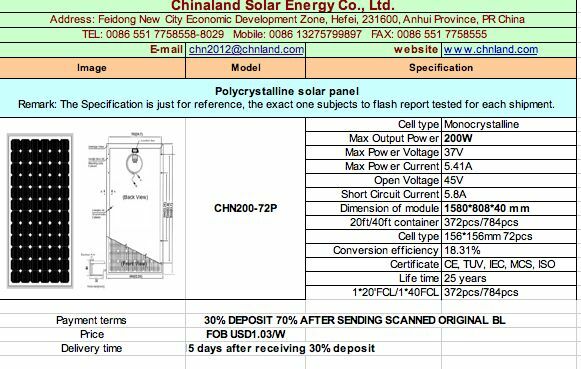 Admittedly, Chinaland Solar Energy might not be the most bankable solar firm out there, but since they were kind enough to approach me via email, I figured, let's get a price quote. I requested a quote for 100 units of a 200-watt solar panel and received this response within 30 minutes. 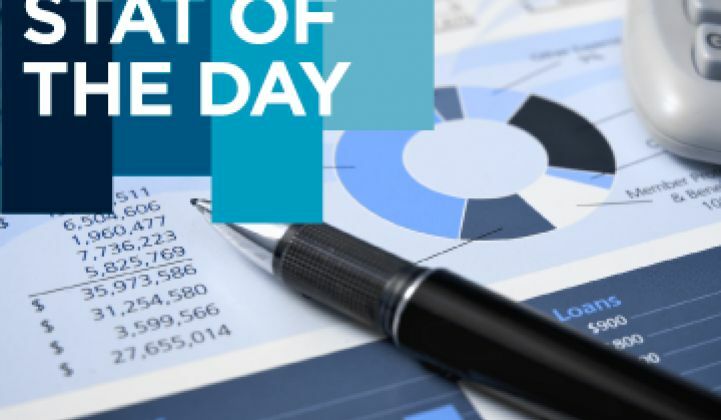 This price is on par for a spot quote from a tier 3 manufacturer, according to GTM Research solar analysts. According to Vishal Shah of Deutsche Bank, utilization rates across the China supply chain are relatively low (probably around 50 percent even for some tier 1 suppliers). Shah also sees tier 1 vendors quoting below $1.00 per watt. The CEO of a solar firm just told me that he received a price quote of $0.85 per watt from a tier 3 supplier. No company, Chinese or otherwise, can long survive selling products below cost while running a factory at 50 percent utilization rates. At some point, the Chinese government and Chinese banks might have to let these third-tier firms fail.